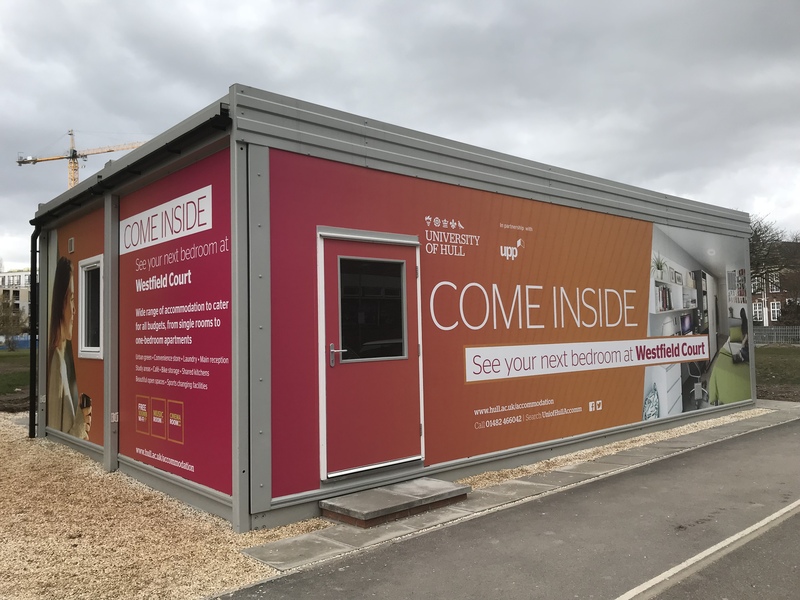 Vinci Construction contracted with local manufacturer Premier Modular Limited to design and Manufacture a building to create a temporary sales and marketing suite. Premier was selected as the supplier of choice due to their high quality temporary buildings and their rapid response times. 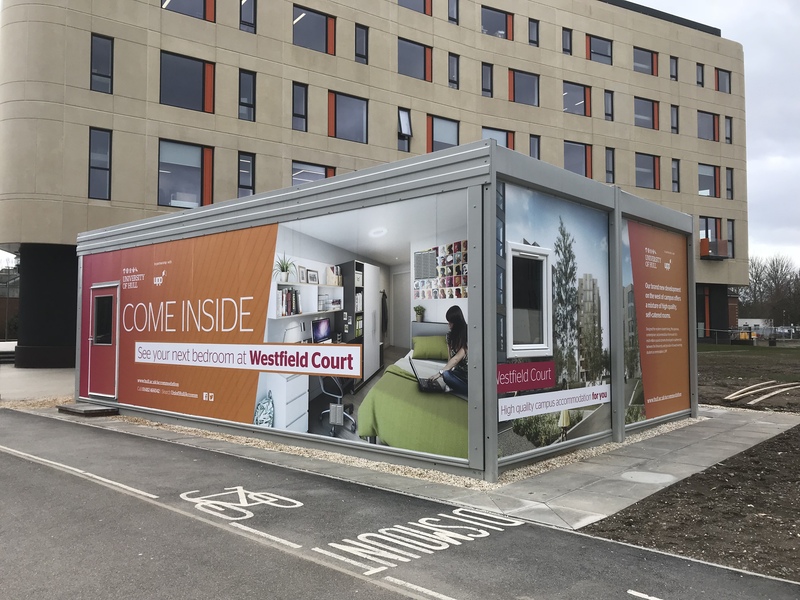 The building created an inspiring sales environment for Vinci construction to showcase their new student Accommodation scheme for the University of Hull valued at around £130m. Premier used their Interlink modules for the project due to their robust structure, versatility, clear span and2700mm floor to ceiling height. 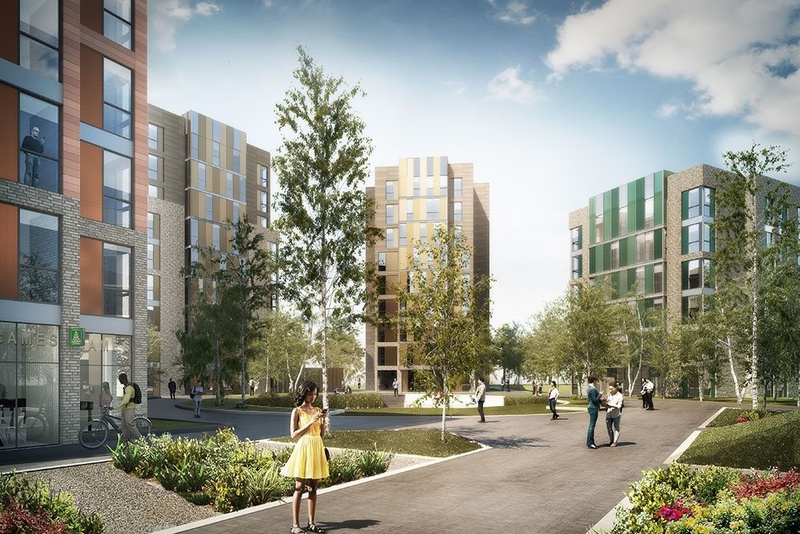 Student accommodation developer University Partnerships Programme has signed a deal with the University to raise finance and deliver the scheme. 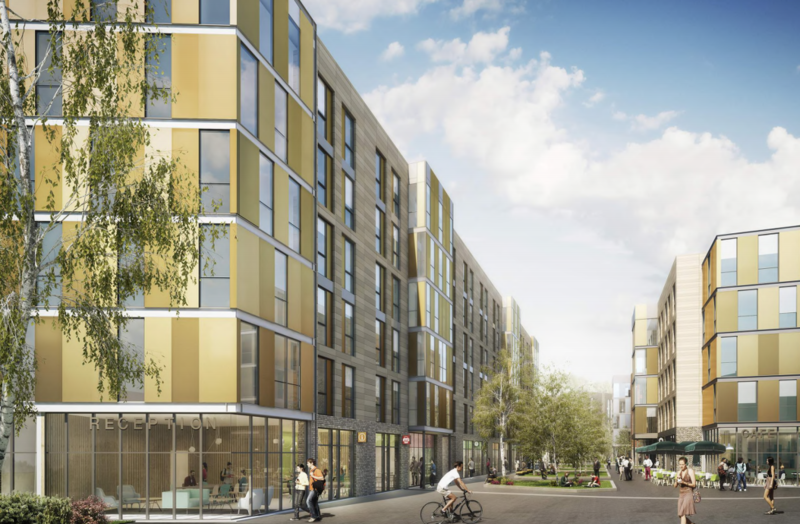 UPP will raise the £80m required for construction and handle the design, construction and operation of the scheme of 12 student blocks varying in height from four to nine storeys.